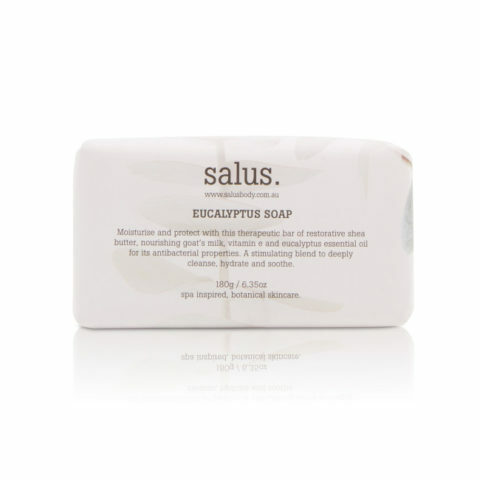 Soaps are the most traditional way to bring fragrance and a touch of luxury into the bathroom. They are also a wonderful and affordable gift for any number of occasions, even just to say “thanks”! 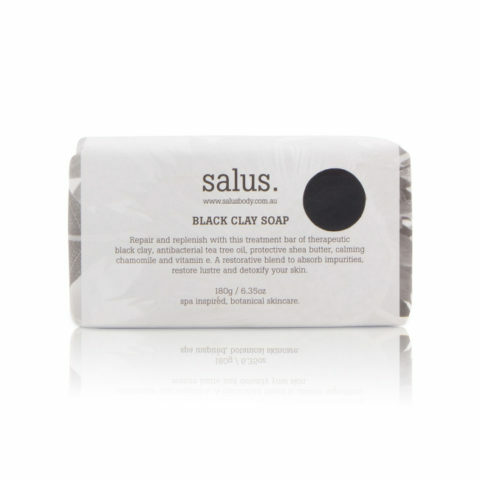 Olieve & Olie & Salus have created a range of soap bars to delight the senses and cleanse and nourish the skin. 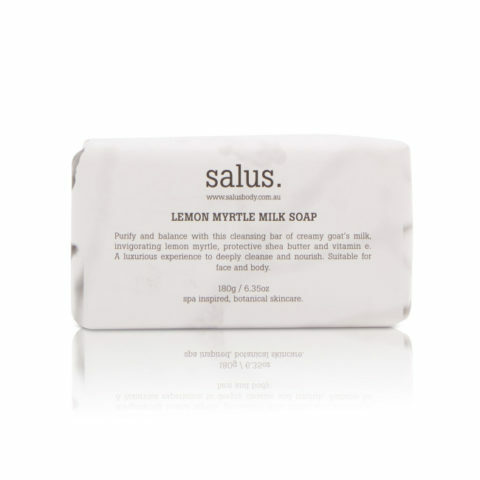 From wild rose, mint and bergamot to lavender and wild chamomile, you will find a soap you love. A touch of lavender adds to the calming and soothing delights of bathtime. 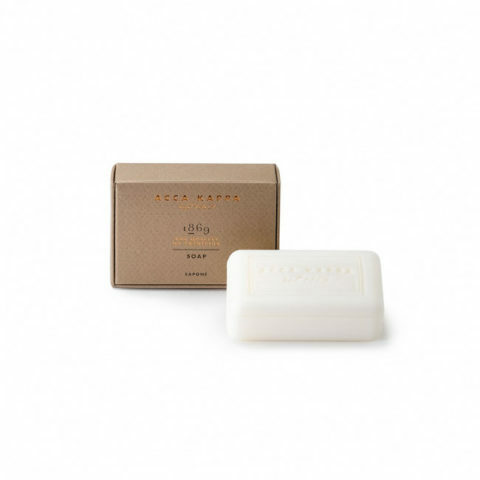 Whether for yourself or as a gift, One One Six has a range of soaps and fragranaces that are perfect for any occasion.